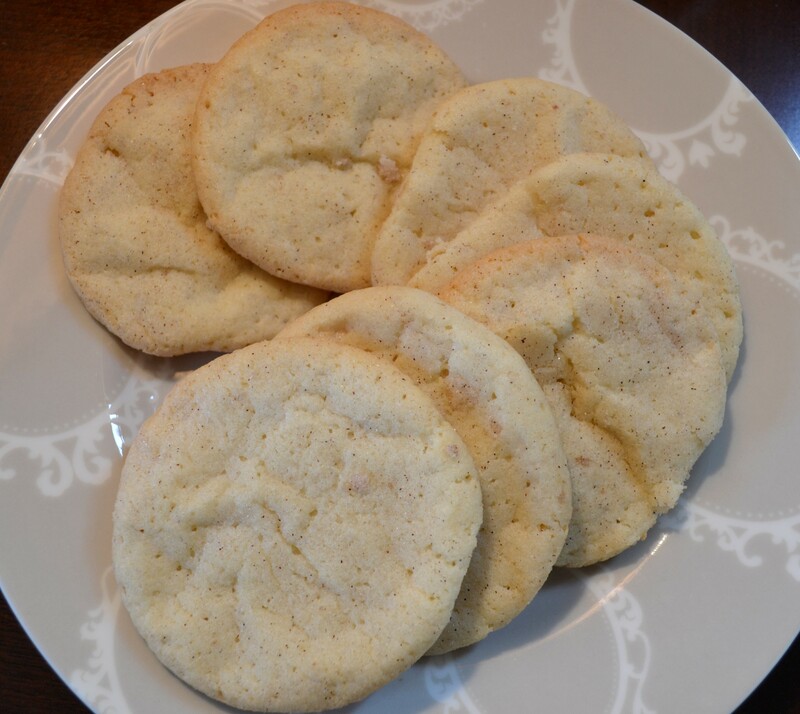 My Aunt Kristine used to make two things I remember so well, Whoopie Pies and Snickerdoodles. She lived about 6 hours away and we saw her once a year. This annual trip meant lots of Whoopie pies, which I will post about later! But for now here is a recipe she gave me for Old Fashioned Snickerdoodles. 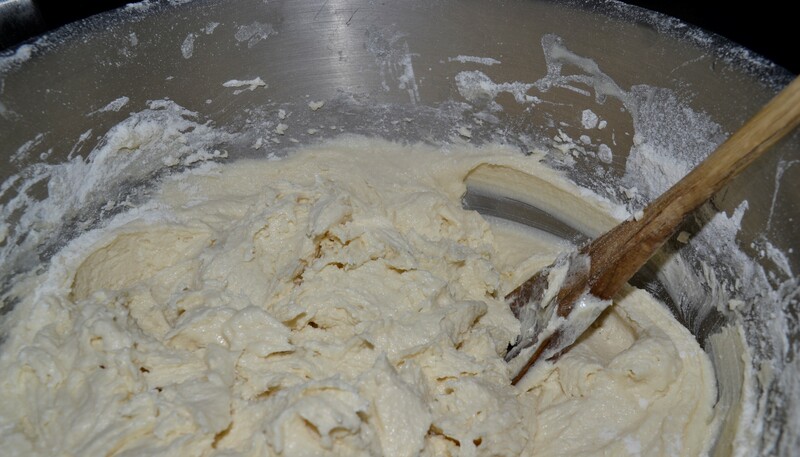 Mix butter, shortening and sugar very well, add eggs and beat until fluffy, add other ingredients and mix well. This dough works better if it is refrigerated for a little bit before making the cookies. It is a stickier dough. Roll dough into balls and roll in cinnamon sugar mixture. 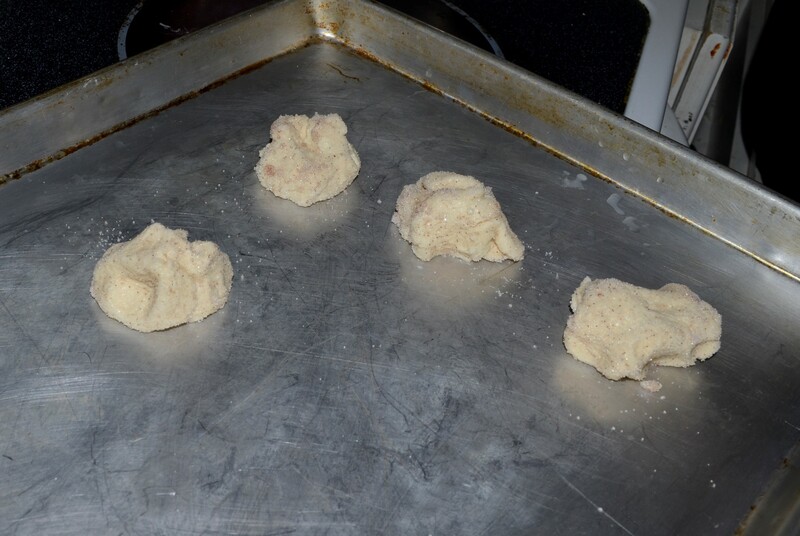 Place on cookie sheet, space them because they do spread allot. Bake for 10-12 minutes and remove from oven.